Since the ancient times, perfumes and natural scents have been around, bringing lovely and reminiscent smells to living spaces, skin and hair. Although, we have had the ability to create perfumes as we know them today since the 1800s. A great perfumer – or a ‘nose’ – is thought to be both a chemist and an artist, putting together chemicals and ingredients. In today’s society, cologne and perfume is worn by both men and women; it is a luxury market, and people normally expect to give a pretty penny for a beautifully decorated bottle and classy scents. It is a safe gift choice and indulgence that remains popular even in modern times. Obviously, most people would not expect to spend anything near to the cost of the fragrances on this list. From light, flowery scents to strong musky smells, the art of perfume making is an always-evolving practice and mostly expensive and not-easy-to-come-by ingredients rise the price of the finished product. The outstanding prices of the 10 most expensive perfumes and colognes on this list are influenced by current trends, design of the bottle, and the rarity of ingredients involved. Luxurious perfumes are bought by ounce, not the bottle, in the commercial fragrance industry. Because of that, we have listed the perfumes’ prices according to this. This perfume was released as a result of a Annick Goutal and Francis Camail working together back in 1981. Eau d’Hadrien can be used by both men and women. This perfume is a citrus fragrance, made up ingredients including mandarin orange, lemon, grapefruit, Sicilian lemon, cypress, aldehydes, citron and extracts from a plant grown in Madagascar called ylang ylang. 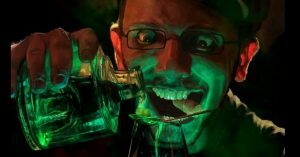 It is also sold in a $1,500 3.4 ml bottle. The perfume gained fame and popularity when it was raised to the Fragrance Foundation’s Hall of Fame at the FiFi Awards in 2008. JAR is the short form for the jeweler who designed this perfume, Joel A. Rosenthal. Every bottle of Bolt of Lightning is personally hand cut and designed. Joel advertized this scent as having the smell of air just after a lightning strike, however, it is more specifically for women as an oriental floral fragrance. Some of Jar complicated ingredients are smells of mature flowers, ripe fruit, freshly cut plants and dashes of green notes, musk and tuberose. It was created in 1929 for French courier Jean Patou, Henri Almeras being the perfumer. 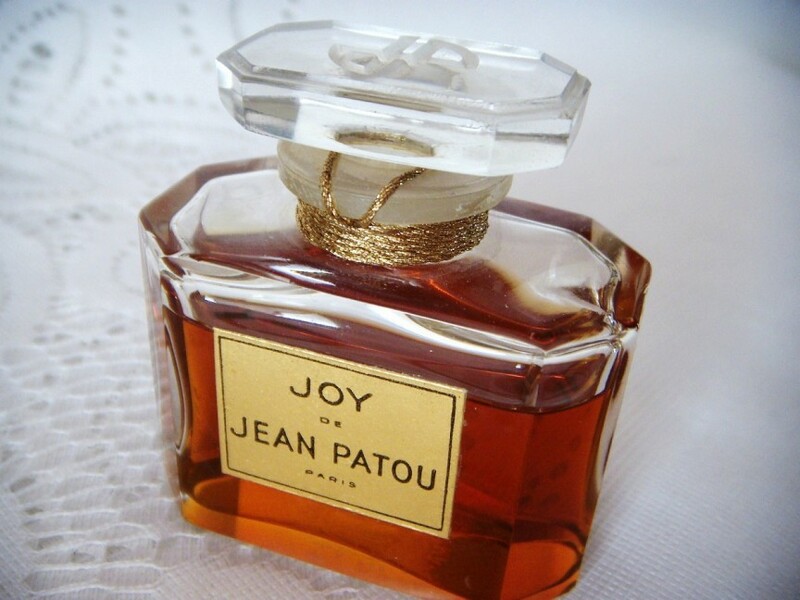 Launched in 1936, Jean Patou has become one of the most highly-regard fragrances ever created. It was voted “Scent of the Century” by the Fragrance Foundation at the 2000 FiFi Awards, beating out the more popular Channel No. 5. Joy. This perfume is exemplary of the floral type, and it was made to raise people’s spirits during the Great Depression. The ingredients add to its sky-high price since an exceptional 10,000 jasmine flowers and 336 roses are required to just create a single ounce. 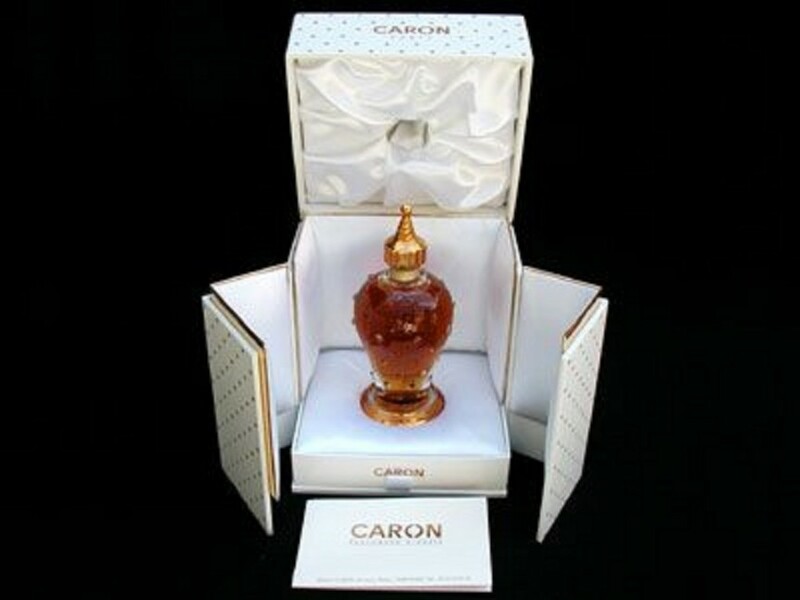 Parfum Caron was founded in 1904 and is one of the world’s most prominent perfume companies. 50 years later, in 1954, they released the Caron Poivre, the most expensive perfume the brand has ever made. It is bottled in a limited edition Baccarat crystal bottle with a white-gold collar and is described as a perfume for both men and women. Caron Poivre has dashes of clove, and a number of spices including black and red pepper. It has a very spicy and fiery scent, which is definitely appropriate since Poivre is French for pepper. Launched in 1995 by the French luxury brand Hermés, this perfume is a limited edition scent for women and it was named after the address of the original store in Paris: 24, Rue du Faubourg Saint-Honoré. The legendary perfurmer, Maurice Roucel, created this fragrance. It is an especially rare perfume since only 1,000 bottles were ever made. The perfume bottle is made from St. Louis crystal is shaped in soft, curvy square. Hermés long-lasting fragrance is light, flowery, and sunny, made up of orange blossom, tiare flower, jasmine, patchouli, ylang ylang, iris, vanilla, sandalwood and ambergris. Clive Christian is a famous name in the luxury perfume industry, and this particular scent was even believed to be the most expensive perfume in the planet from when it was launched in 2001, to 2006. 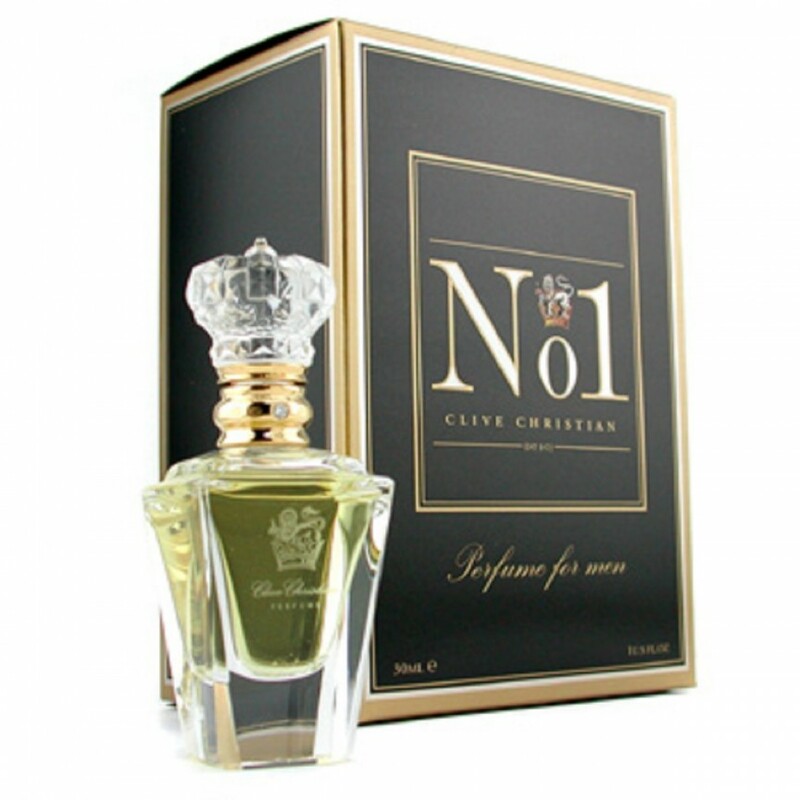 Clive Christian No 1 comes in two selections: Floral Oriental for women, and Woody oriental for men. The signature bottle is created from lead crystal and is decorated with 1/3 carat of diamond on the neck. The sweet scent of the perfume is superb and rich, and it is made up of natural gum resin, bergamot, vanilla, orris, sandalwood and extracts of ylang ylang. Even since the Coco channel release this iconic scent in 1921, Chanel has been synonymous with luxury around the planet. Chanel No. 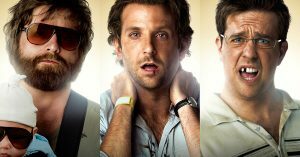 5 was created by legendary perfumer Ernest Beaux. This limited edition perfume was released as the purest, rarest original No. 5 fragrance in the world, explaining its $4,200 per ounce price tag. Every bottle is created through moulds, which benefits from a glassmaker’s individual touch, and a Chanel spokeswoman has said that “very few pieces are produced” each year. The floral perfume is made with delicate care. Rose and jasmine from Chanel’s very own fields in France to go into fragrance. This perfume is costly for both the scent itself and the bottle it comes in. 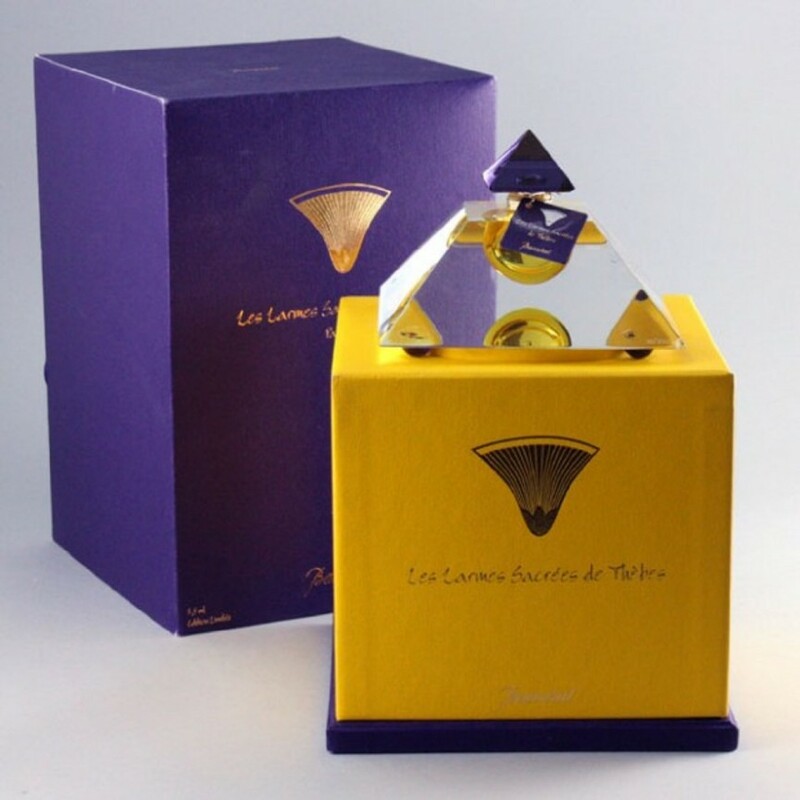 Baccarat is a luxury crystal glassware manufacturer and one of the top choices in artisan bottle creation for high-end perfume companies around the world. The company launched three of its own limited edition fragrances in 1998, and this one was the least produced, making it the most valuable and the rarest. The Baccarat Las Larmes Sacrees de Thebes – or the “Sacred Tears of Thebes” as it translates to – is and Egyptian-themed perfume housed in a striking pyramid-shaped bottle of crystal. Nowadays you can buy the fragrance in tiny 0.25oz containers. The ingredients are made up of a mix of jasmine, rose, Egyptian cassie, as well as myrrh and frankincense bring to mind the scents of the Middle East. 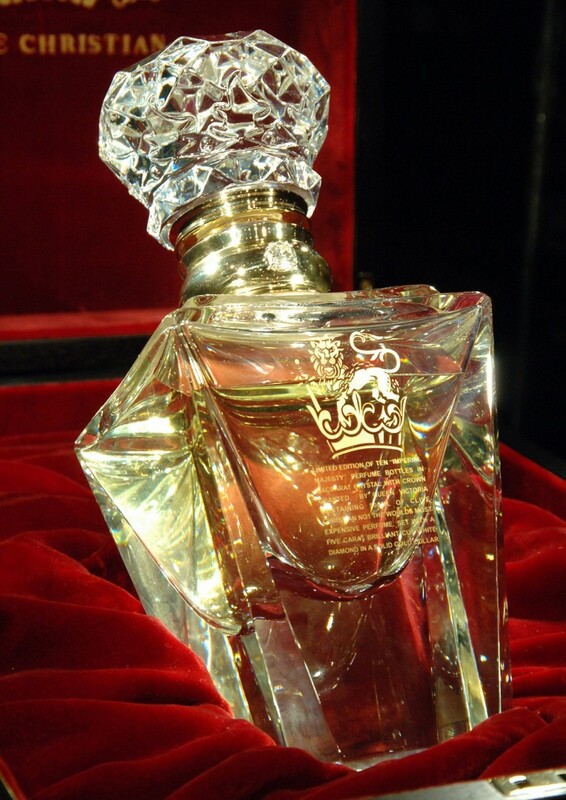 Clive Christian holds the Guinness Book of World Records title as the most costly perfume in the world. This perfume was released in 2005, and only a 10-bottle run in this super –rare, super-exclusive limited edition perfume was released for sale in the famous Harrods store in London and in Bergdorf Goodman in New York. 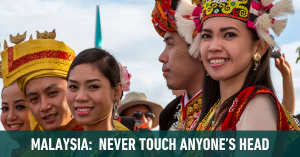 The “No. 1 Imperial Majesty” is actually just a Clive Christian NO.1 – in a very fancy bottle. The cost of the bottle is $215,000 since it has 16.9 ounces of perfume. The perfume bottle was crafted by Baccarat, decorated with a 5-carat white diamond on the neck and encased in an 18-carat solid gold collar. 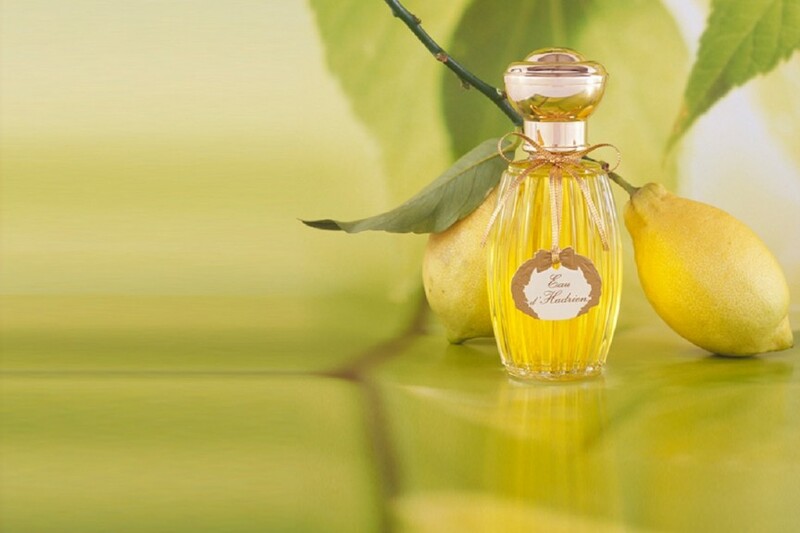 DKNY released its golden-apple-shaped million dollar bottle of perfume in 2011. 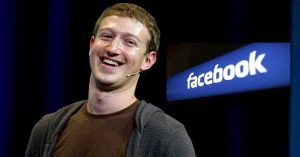 The company cooperated with famed jewelry designer called Martin Katz to create a special one-of-a-kind edition of the company’s highest selling fragrance. The million dollar bottle is crafted in 14-karat yellow and white gold and contains 183 yellow sapphires, 2700 white diamonds, a 1.6-carat turquoise Paraiba tourmaline from Brazil, 15 vivid pink diamonds from Australia, a 7.18-carat oval Cabochon sapphire from Sri Lanka, 4-rose cut diamonds, 15 vivid pink diamonds from Australia, a 4.03-carat pear shape rose cut diamond, a 3.07-carat oval cut ruby, and a 2.43-carat flawless vivid yellow Canary diamond adorning the cap. 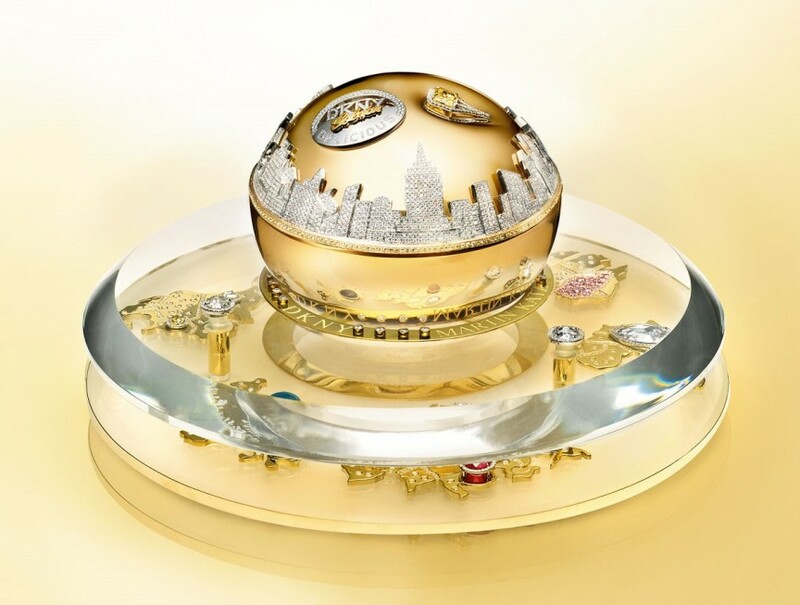 Overall, the bottle contains 2,909 precious stones, but the best part is that the above mentioned stones have been placed hand placed to duplicate the New York City skyline. 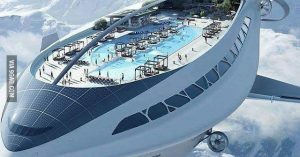 It took approximately 1,500 hours to complete the process. 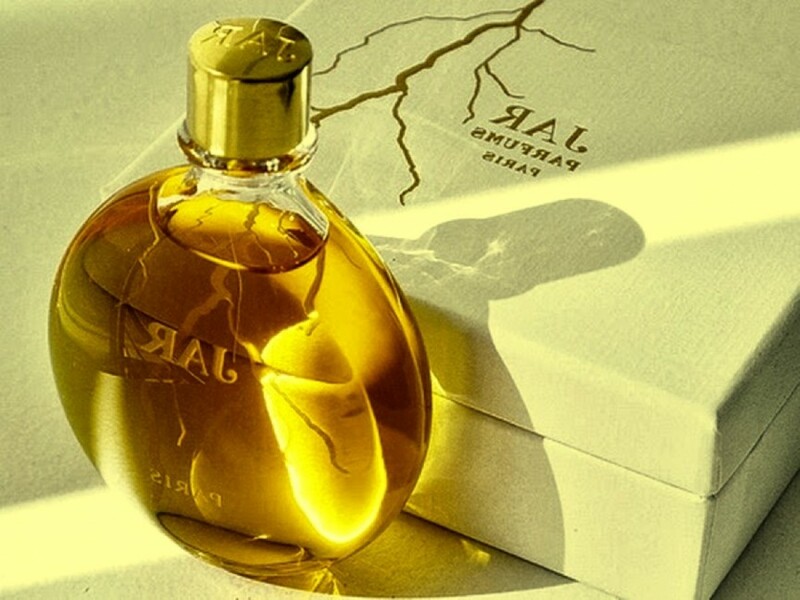 After being released and showcased around the world, a silver lining for the outstandingly expensive fragrance bottle was announced: The bottle would be sold to a perfume enthusiast and all proceeds would go to the global charity Action Against Hunger.